Note: The default constructor will create an asynchronous event bus. 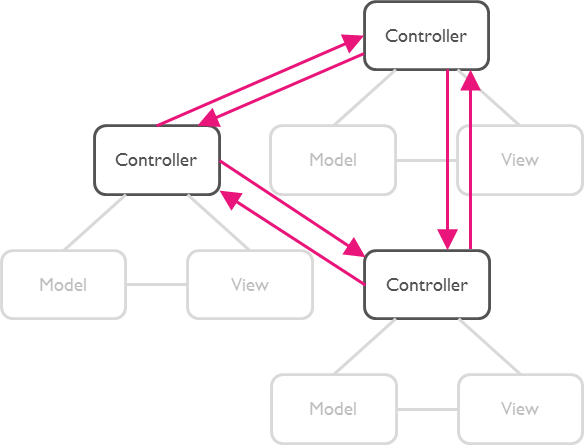 To create a synchronous bus you must provide the optional sync: true attribute. // All events are of type UserLoggedInEvent (or subtypes of it). BREAKING CHANGE: The on method now has a generic type. The type must be passed as a type argument instead of a method parameter. Change myEventBus.on(MyEventType) to myEventBus.on<MyEventType>(). 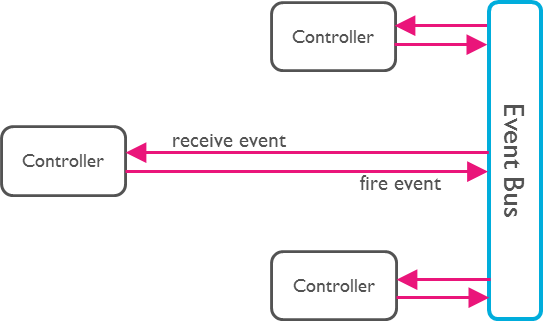 BREAKING CHANGE: Every EventBus is now hierarchical so that listeners will also receive events of subtypes of the specified type. This is exactly the way that HierarchicalEventBus worked. So HierarchicalEventBus has been removed. Use the normal EventBus instead. BREAKING CHANGE: Moved the HierarchicalEventBus to a separate library to be able to remove dart:mirrors from the normal EventBus. 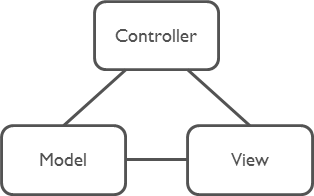 Users of the hierarchical event bus must import event_bus_hierarchical.dart and replace the use of the factory constructor EventBus.hierarchical() with the HierarchicalEventBus constructor. No platform restriction found in primary library package:event_bus/event_bus.dart. line 26 col 22: Use = to separate a named parameter from its default value.